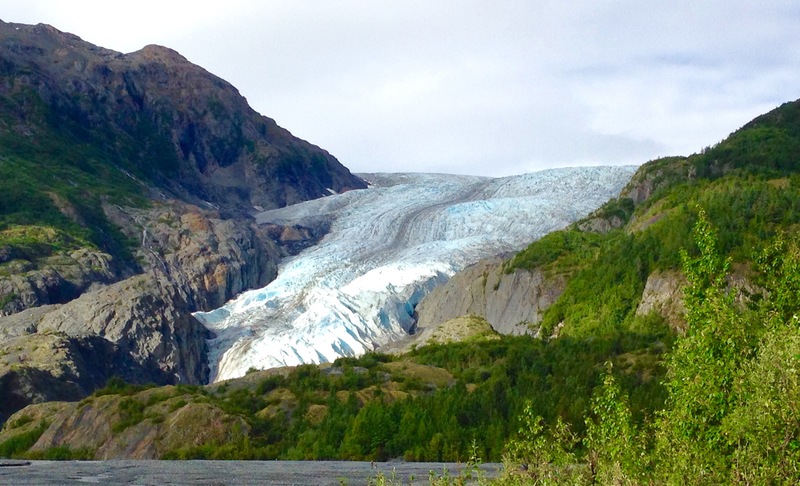 While in Seward, we made a trip out to Exit Glacier, which is in Kenai Fjords National Park. 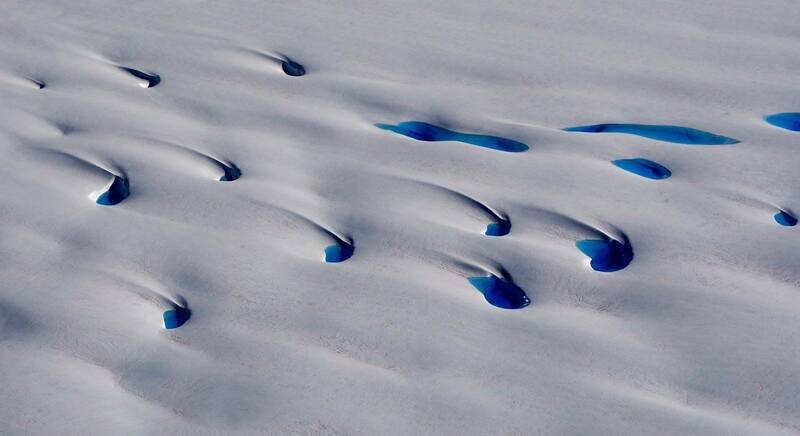 Exit, is one of over 30 glaciers that flow out from the Harding Icefield. Although, Exit Glacier is by far the most accessible. 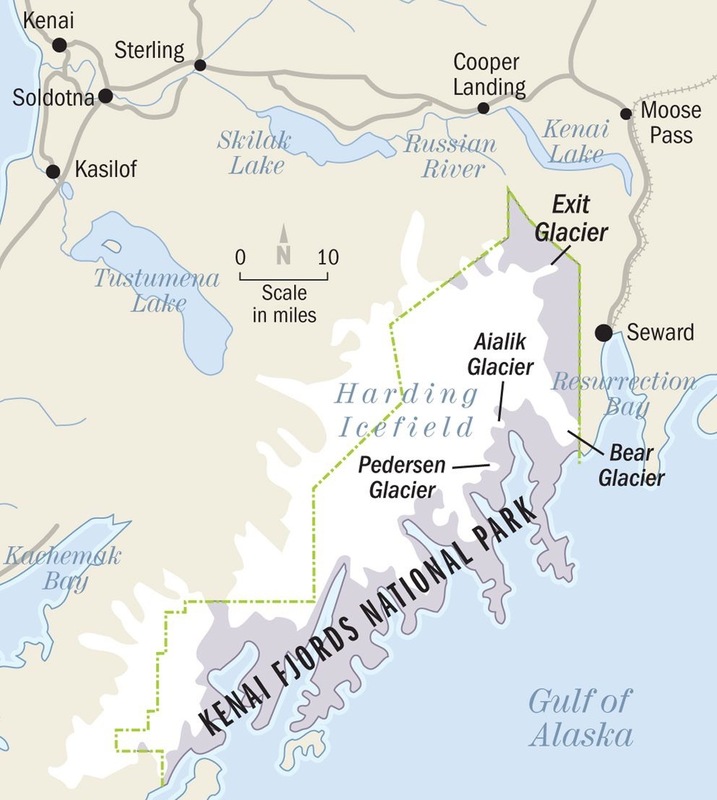 It’s a 4.1 mile hike from the visitor center to the edge of the Harding Icefield. Harding Icefield, which is several thousand feet thick. 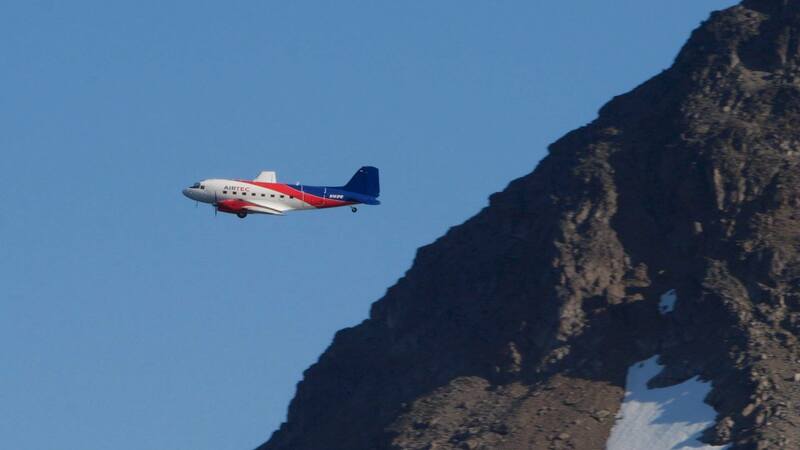 Kenai Fjords is a trip back in time. 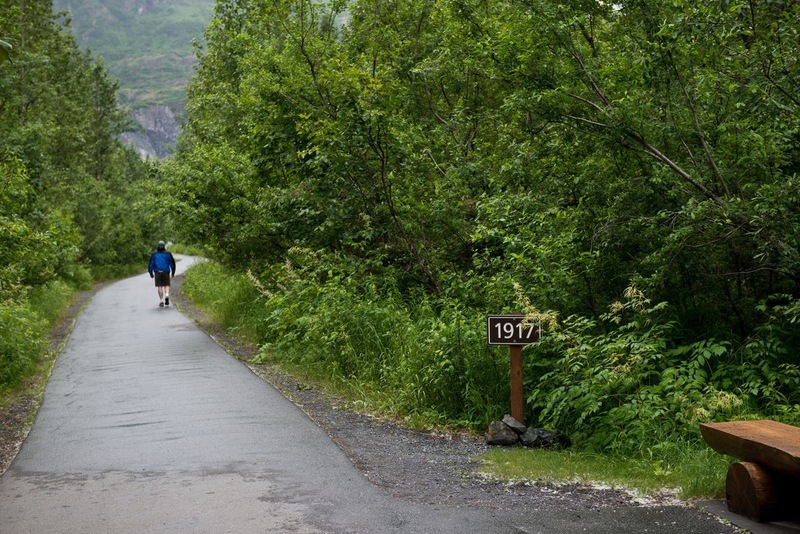 A series of signs show where the glacier was from 1815 onward. As one gets closer to the glacier, the woods become younger and younger. 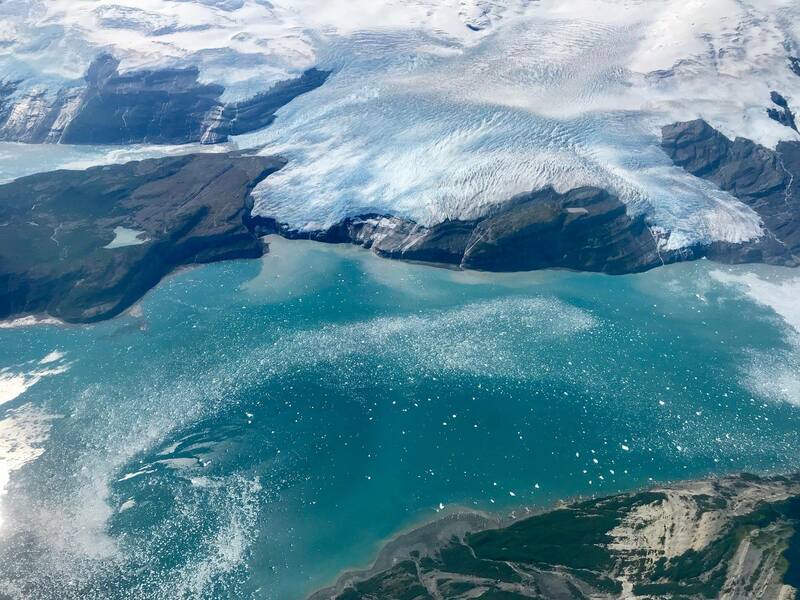 The glacier was originally known as Resurrection Glacier, as the glacier’s melt flows into the Resurrection River and finally Resurrection Bay. 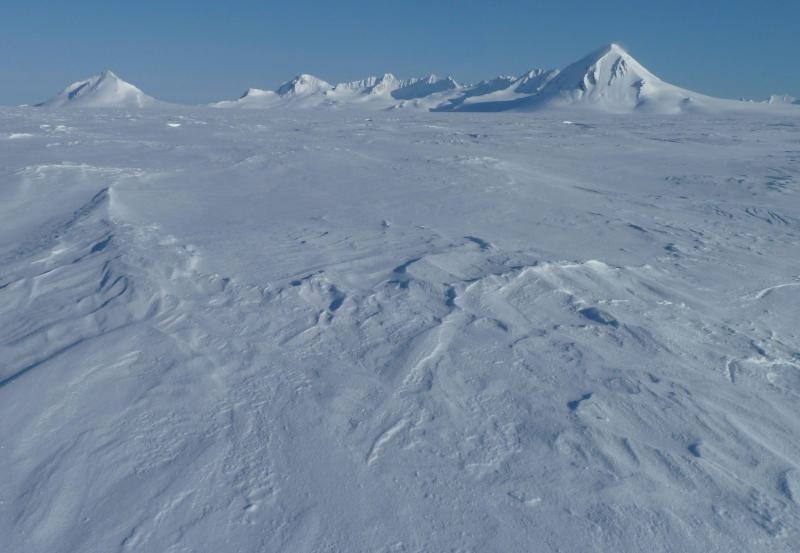 The first documented trip across the Harding Icefield in 1968, saw the team “exit” the ice field from Resurrection Glacier, and the nickname “Exit” Glacier stuck. Exit Glacier is retreating in winter now, as well as summer, and it has been since 2006. The sign post showing where the terminus was in 1917, is now approximately a mile from the current terminus. The summer of 2016 set a record for the glacier: Exit retreated 252 feet, the most of any summer since records have been kept. 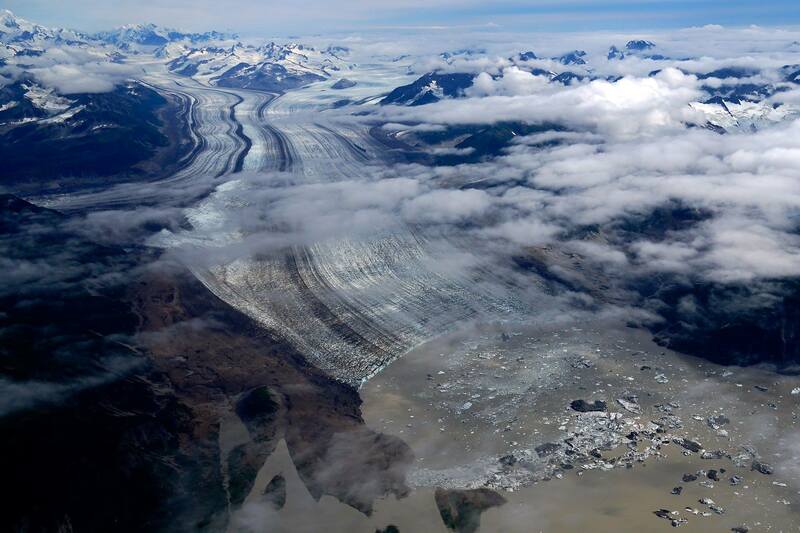 For that year, the glacier saw 293 feet disappear.